One of the worst things that could happen to every individual is getting injured without any chances of getting better. This usually means sustaining a head or brain injury, back injury, losing a limb or getting permanently disabled. Every day, there are dozens of workers throughout the U.S. who end up with a permanent disability as a result of a workplace injury. For these people, the future is uncertain and they feel like they have lost everything. But that is not the case. The law protects every injured individual who received an injury while performing their regular work duties by allowing them to file for workers compensation. It is a type of insurance that will compensate the employee for all the injuries and diseases that occurred at the workplace. If you received a permanent disability while working at your work premises, here are the types of benefits that you may be entitled to receive. 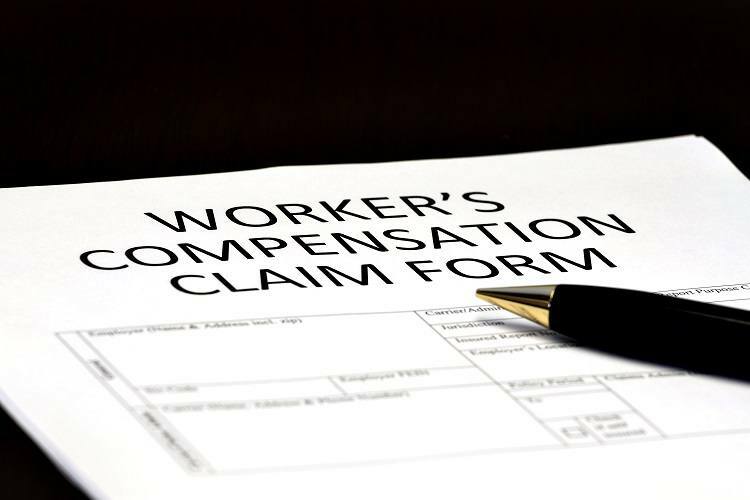 If you file a workers compensation claim within the given time (the statute of limitations in California) and assuming that your claim is successful, you will receive workers compensation benefits. One of those benefits is compensation for your lost wages, as well as for your loss of earning capacity. If you are unable to work anymore and earn your own income, the Board will take that into consideration and award you benefits that will help you with your lost income and earning capacity. Speak with Los Angeles Workers Compensation Attorney to learn more about workers compensation and your legal rights to it. In the second case, the injured individual has the right to seek compensation for partial disability (paralysis of 1 arm, loss of 1 limb, loss of hearing). The minimum payment that an individual can receive is $50 a week and it is different in several states across the U.S. Contact a Workers Compensation Attorney in Los Angeles to make sure that you are on the right path to receive the adequate payment and benefits for your injuries. You are entitled to receive fully covered medical care, including everything from the moment you received the injury until you are either fully recovered or until you are in no need of further medical assistance. This involves getting help with walking, recovery, physiotherapy, having someone around the house taking care of you, medications and surgeries. Your medical care will be revised several times throughout the years and if you are awarded the benefits, you will continue to receive medical care until you no longer require it.